▶︎ DOWNLOAD: https://DirtyWorkz.lnk.to/TheAftershockSL ◉ Subscribe to Dirty Workz: http://bit.ly/DWX_Subscribe ▼Subscribe to our Spotify playlist: https://DirtyWorkz.lnk.to/Spotify The official video clip for: Phuture Noize - The Aftershock Release date: OUT NOW Phuture Noize Social Media Facebook: http://www.facebook.com/phuturenoize Twitter: http://twitter.com/PhutureNoize WWW: http://www.phuturenoize.com After releasing his latest album Pursuit of Thunder - Phuture Noize hasn't taken a rest and immediately got to work on the amazing follow up to his highly successful album. 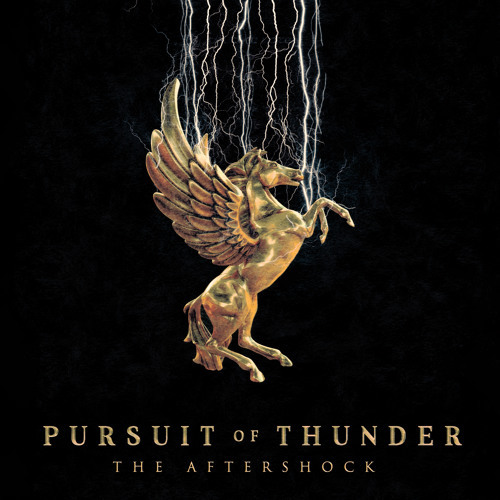 Just when you thought you've recovered from the power of Pursuit of Thunder - get ready to be blown away by "The Aftershock". Dirty Workz is the Worlds leading Hardstyle label. With a broad sound, with artists such as Coone, Da Tweekaz, Psyko Punkz and Wasted Penguinz, supporting the rising stars in the scene as well as the darker sounds of Raw under the Anarchy imprint to the fresh new combination of sounds which is Wolf Clan - Dirty Workz has it all!